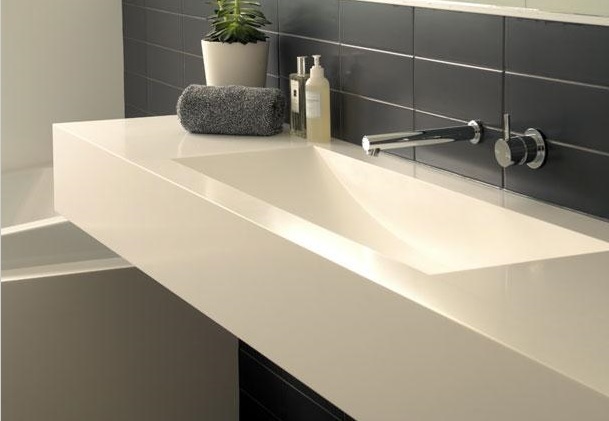 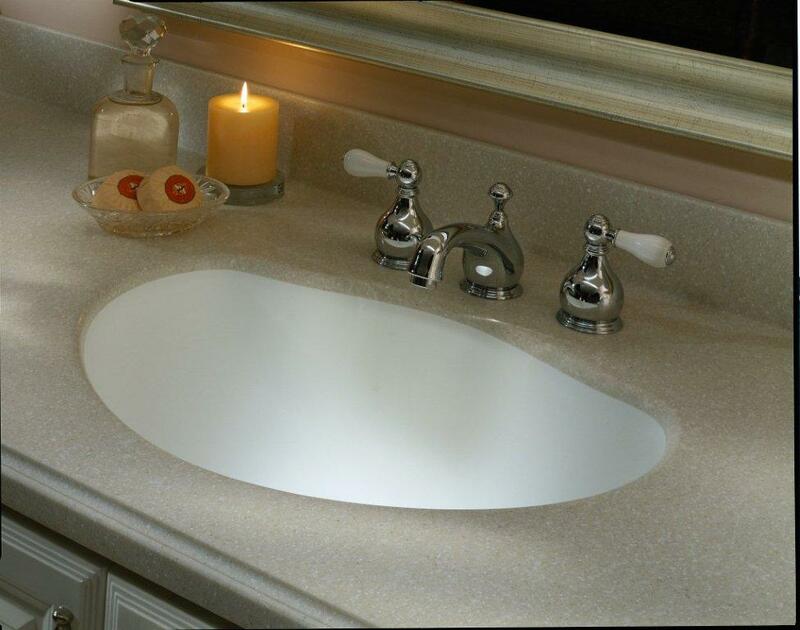 Our customers can choose from a wide range of accessories from sinks and cutting boards to faucets, door hardware, glass enclosures and other accessories. 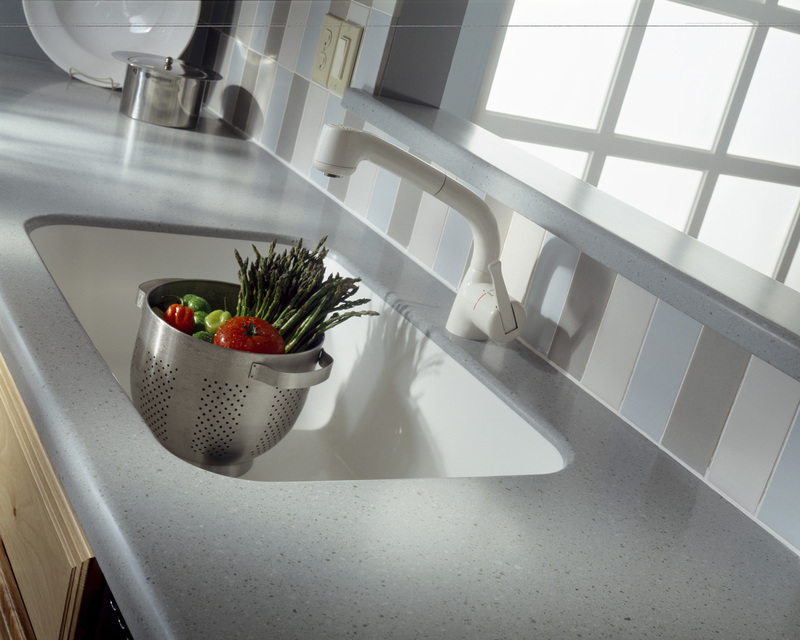 At Surfacing Solutions we pride ourselves on providing additional services that lend value to each and every project. 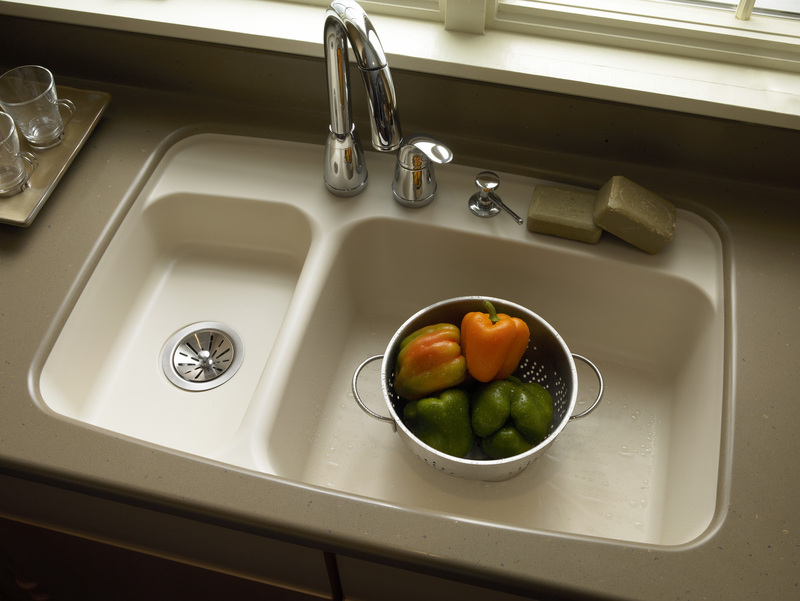 Ask us for more information or follow the links for more information on sinks and cutting boards.